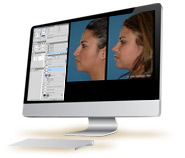 Welcome to our website for the Glendale practice of A. John Vartanian Facial Plastic and Reconstructive Surgery. Dr. Vartanian believes that the results of plastic surgery and cosmetic enhancement should appear as natural as possible. Our mission is to artfully achieve your goals and help you look as vibrant and young as you feel. With a full range of surgical and non-surgical procedures, including facelift, eyelid surgery, neck lift, cosmetic injectables, facial reconstruction, and much more, Dr. Vartanian emphasizes a personal approach for every patient in order to create beautiful, natural-looking results. 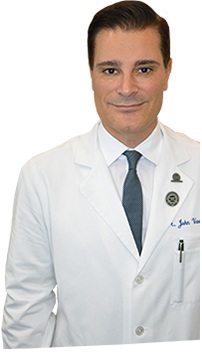 Dr. John Vartanian is a nationally recognized facial plastic surgeon who specializes in rhinoplasty and plastic surgery for the aging face. 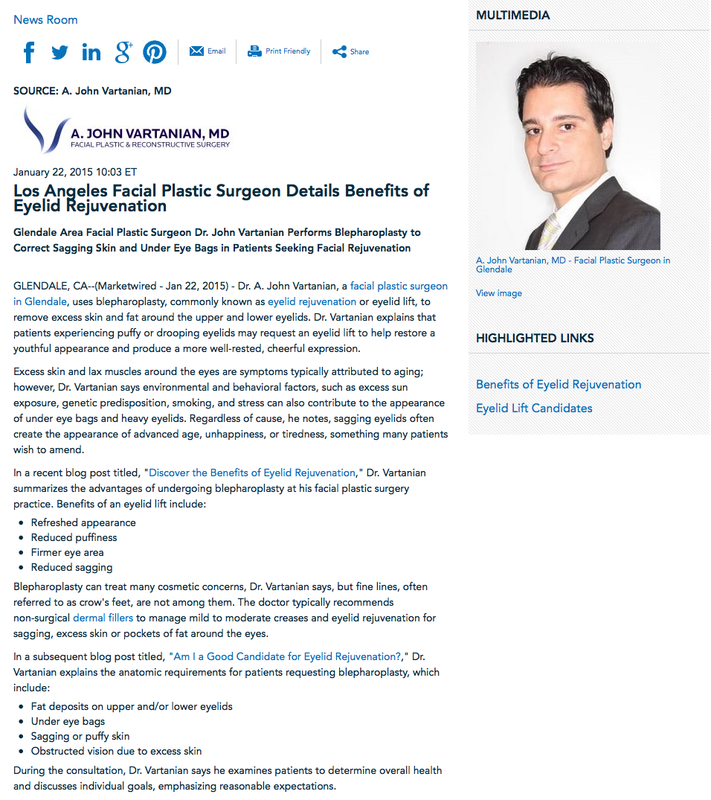 Dr. Vartanian has been featured in the media for his work, and teaches facial plastic surgery at USC-LA County and the West-Los Angeles VA-UCLA. He has also authored numerous research articles, and served as a co-investigator in FDA studies. Dr. Vantanian's commitment to obtaining exceptional results is based on his expert training, attention to individual features, and high standard for excellence in plastic surgery. 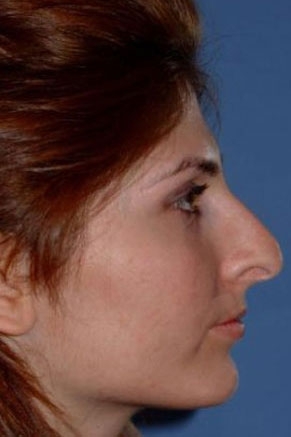 Dr. Vartanian employs modern computer imaging technology to offer patients a look at the potential results from rhinoplasty (nose surgery) before they even set foot in the operating room. Making your consultation as helpful and efficient to you is important to us, and with the aid of computer imaging, patients can better communicate their concerns and aesthetic goals. For those looking to rejuvenate their appearance without surgery, minimally-invasive procedures can often present a great alternative for helping you to achieve beautiful results. We offer a wide array of non-surgical services to help you attain a more refreshed and youthful appearance, including dermal fillers, BOTOX® Cosmetic, and skin rejuvenation treatments.